The ultimate responsibility of executing a project successfully on time and within budget is commonly borne by the building contractor. The traditional approach for construction projects consists of the appointment of a designer on one side, and the appointment of a contractor on the other side. The design-build procurement route changes the traditional sequence of work. It answers the client's wishes for a single point of responsibility in an attempt to reduce risks and overall costs. 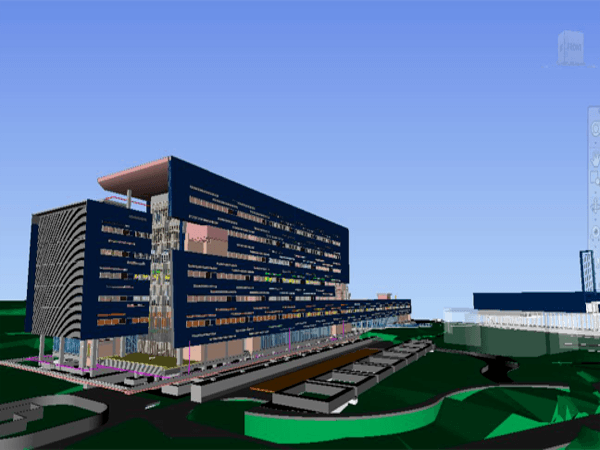 During the virtual design and construction phase, building information modeling (BIM) tools are integrated into design-build firms. 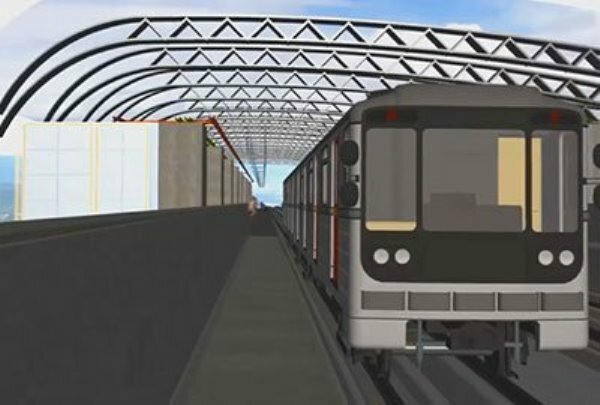 The integration of BIM enhances proficiency in construction and project management. 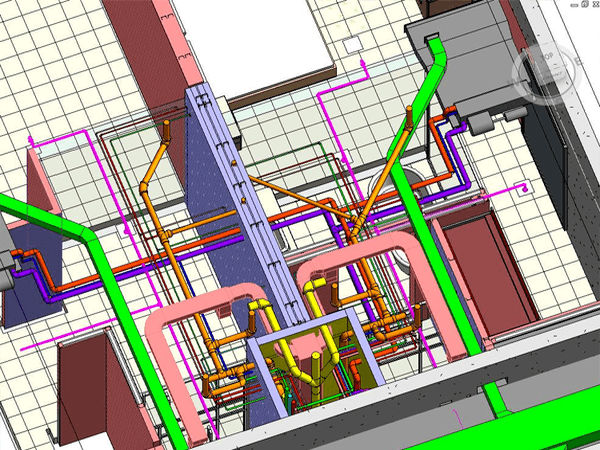 The involvement of design-build firms from start to finish of any construction project increases its efficiency even more through BIM implementation. 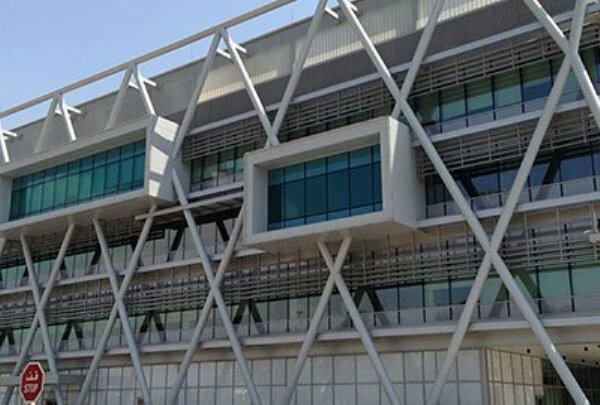 Most of our clients in the US and in India are design-build contractors who require architectural BIM services, 3D modeling services, BIM cost estimating, CAD drafting services and CAD conversion services. 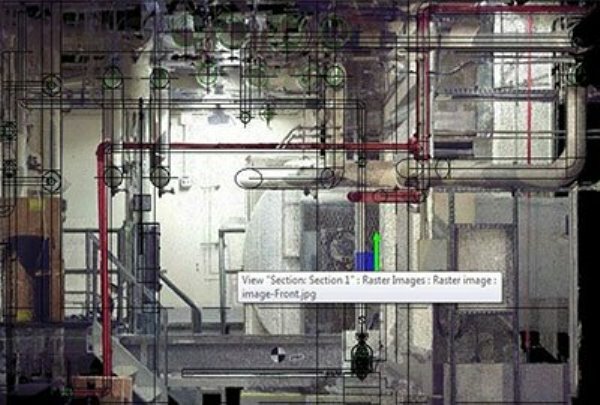 The basic level of BIM 3D modeling services, in which we generate BIM 3D models with the elements of 2D and implement BIM in the design and operations process. 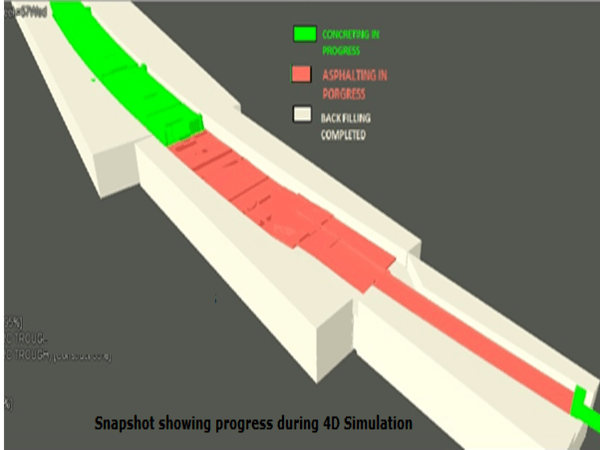 The BIM 4D scheduling services, in which we assist our client in tracking the actual built up time against the scheduled time. 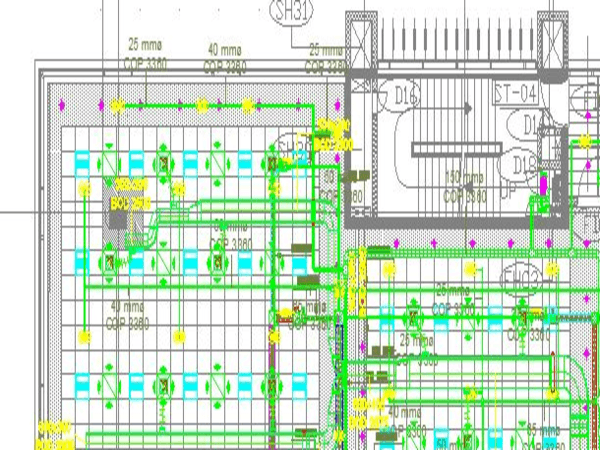 Our 5D BIM cost estimation services assist our clients to constantly monitor the cost of the project during the execution phase. We combine the skills of our people, the experience gained from past projects, a detailed understanding of the building industry; a fool-proof delivery process and intelligent technology to provide top-class service. Have a new project, discuss the project requirements with our team of experts, now!